and he NEVER cleaned his apartment...EVER! and various other ugly things I cannot even describe. and for others who may just need to do some sprucing up to their rentals! Do you want to spring clean but need a little inspiration? The contest will run from April 2nd to April 23rd. 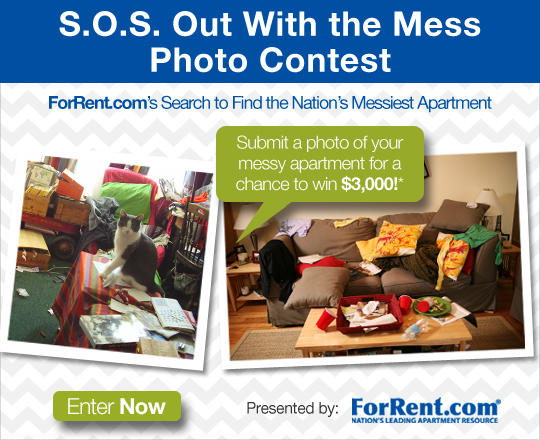 Contestants have to like The Apartment For Rent Facebook page at and upload their messiest apartment photo under our contest tab! Our panel of judges will then choose five finalists who have the messiest apartment. Then, voting is in the hands of our Facebook friends! The public will decide from the five finalists who wins the grand prize of $3,000. Not a grand prize winner? Four finalists will each win $500! The winners will be announced on or around April 30th. or do whatever you need to give your apartment a facelift! So...what would you do with the money???? ForRent.com has paid me to review their contest and offer my opinion. 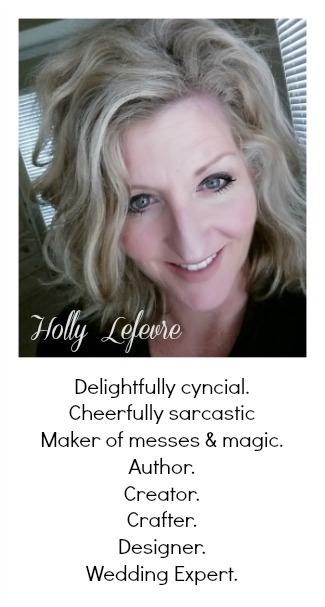 I only recommend companies or services I believe my readers will enjoy.